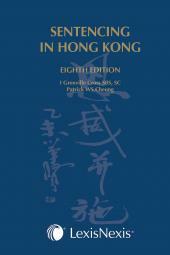 Since its first edition, Building Management in Hong Kong has emerged as the leading resource for anyone dealing with this subject. 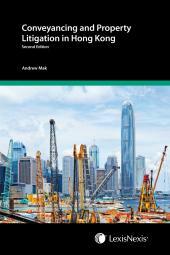 The chapters concentrate on the relationships that dominate in the management of buildings such as those between manager and owners, government and owners, and owner and owner. The text contains a narrative introduction to each relationship, and is designed for laymen as well as lawyers. This is followed by analyses of practical questions and problem areas in which selected areas of legal difficulty are explored in more detail. 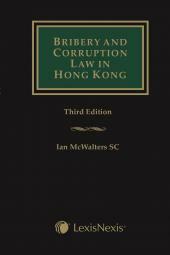 Updated to include an extensive new section on disputes between neighbours, as well as extensive revision of areas including the narrative on termination of the deed of mutual covenant, indemnity of members of management committees, ‘bid-rigging’, injunctions to enforce covenants. The third edition of Building Management in Hong Kong will be of use and interest to members of management and owners’ committees as well as housing and estate managers, government officials with responsibility for building management, students, lawyers and other land professionals.